No other shoe to know such good insulation temperature up to -25 ° C as this winter shoe. Hienzu come a comfortable liner and a perfect grip. 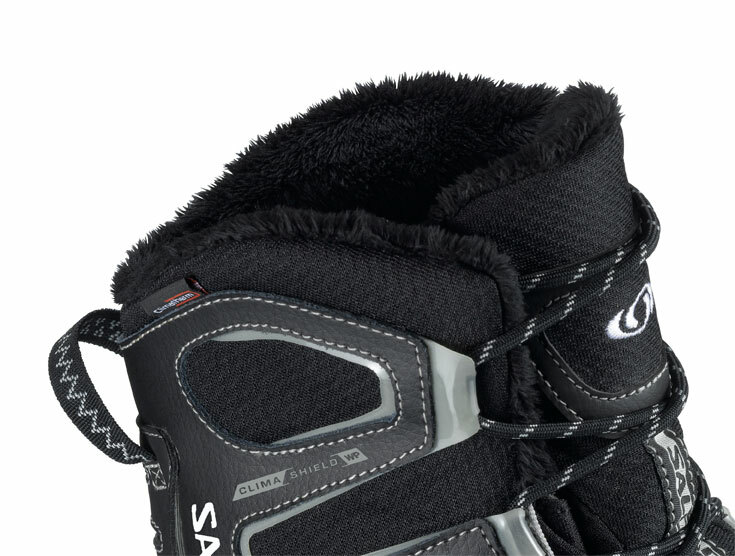 The new warm and super comfortable Salomon Snowcat CS WP W black/black/chalk grey at thanks to his athletic fit and performance of the technology as a running shoe. You will experience an incredible ride with this winter shoe. With its many extras, such as the mud guard, the stitched tongue verses of foam padding, a protective toe cap made ? 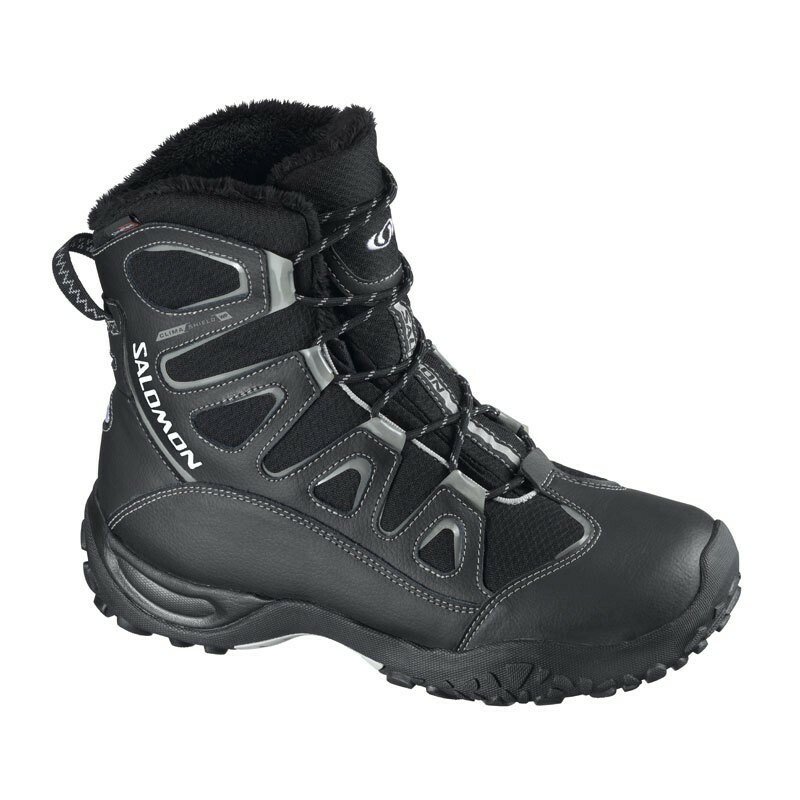 ?of synthetic material and a waterproofing material that convinced Salomon winter boots all the way.